Our brand new site showcases the history and heritage of the local area, have a look around and let us know what you think! Fancy helping out as a volunteer or becoming a partnership member? Find out more about working with us. 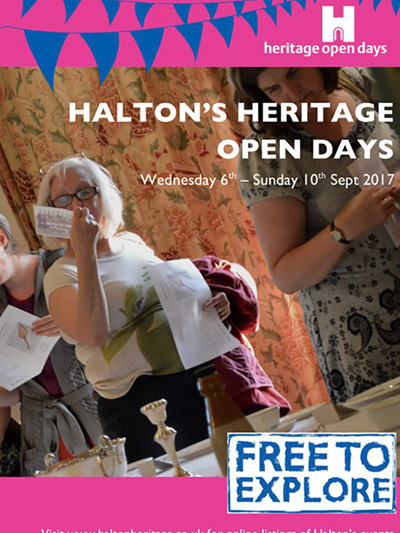 Our current project reveals experiences of work in Halton from the 1830s to the present day. Films by Halton's Youth Theatre weave together fact and fiction, with great stories and intriguing characters. Memories of working life in Halton - everything from bargees to bridge builders, chemistry to the Crispy. Grab your walking shoes and explore the borough, finding out about heritage on the way.